Hufflepuffs are kind, loyal, caring, friendly, hard-working, just and so much more. 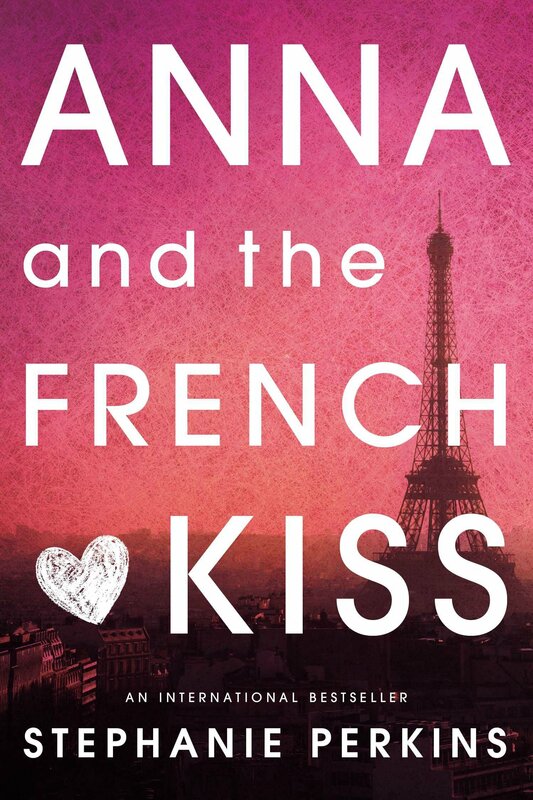 This is another feel-good book in which you root for true love to prevail, in the style of the bachelor. 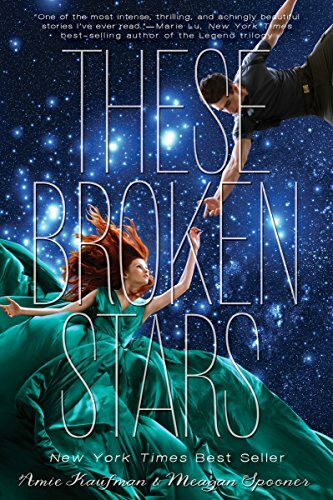 The series is addicting and once you start reading you won’t want to put it down. Thankfully, they’re quick reads so you can easily binge read them over a relaxing weekend. What books would you pick for Hufflepuffs? Let me know in the comments! 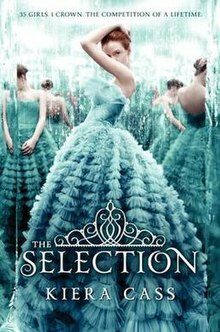 I would say yes for maxon in The Selection!